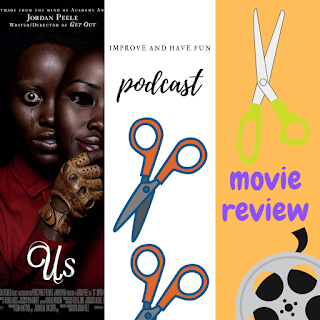 Improve and Have Fun: 'Us' movie review with spoilers. Is 'Get Out' better? 'Us' movie review with spoilers. Is 'Get Out' better? 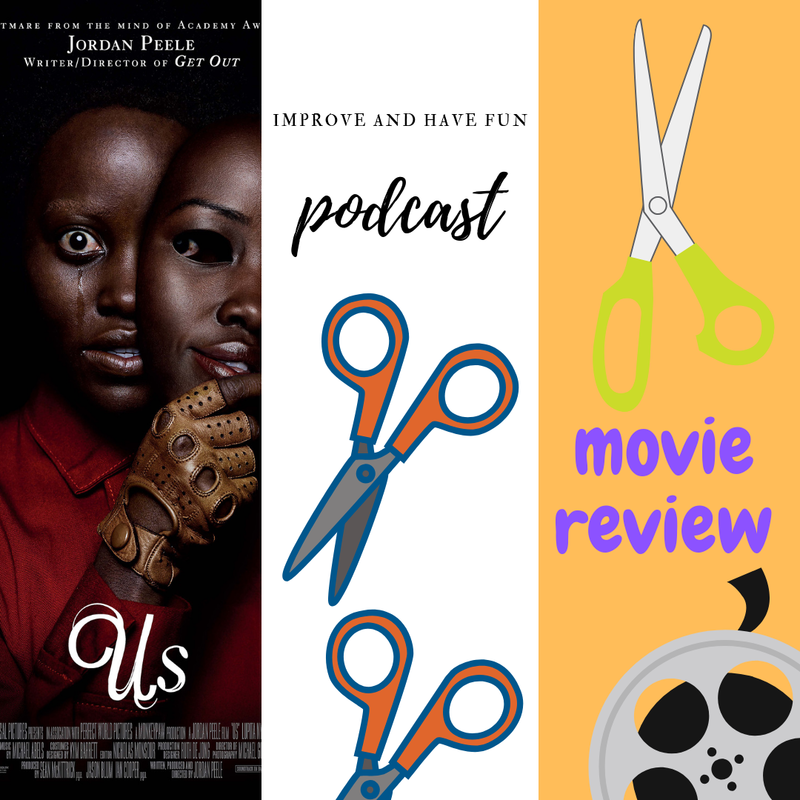 Jason G and I review 'Us' and compare it to 'Get Out,' Jordan Peele's first film. There are spoilers. Thoughts? Comments? Do so below. Or you can contact me by calling, texting, or WhatsApp at 1-201-472-0429. If you leave a voicemail please be aware, you only have 3 minutes. This is a US number. Is eBay still Worth it in 2019?